I make quality wood products and bring new life to old wooden furniture. I offer high quality hardwood cutting boards. 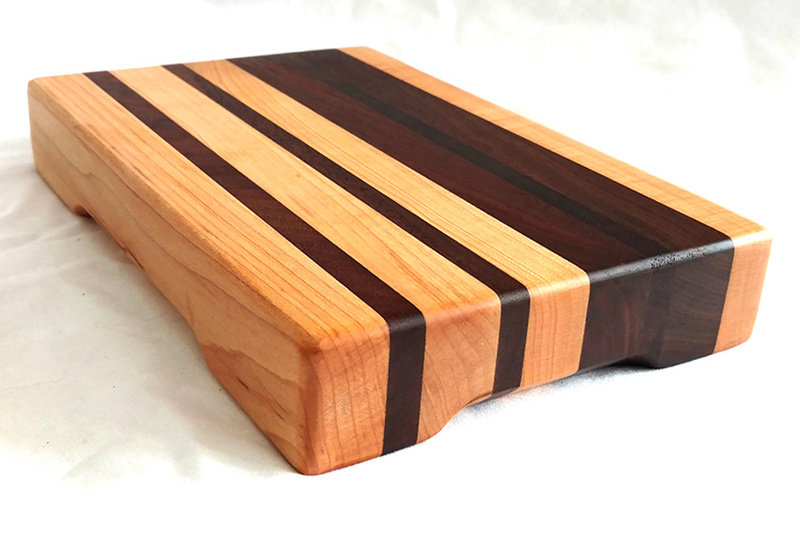 Please check out my Etsy Store here, or if you'd like to request a custom cutting board. Please Contact Me here. 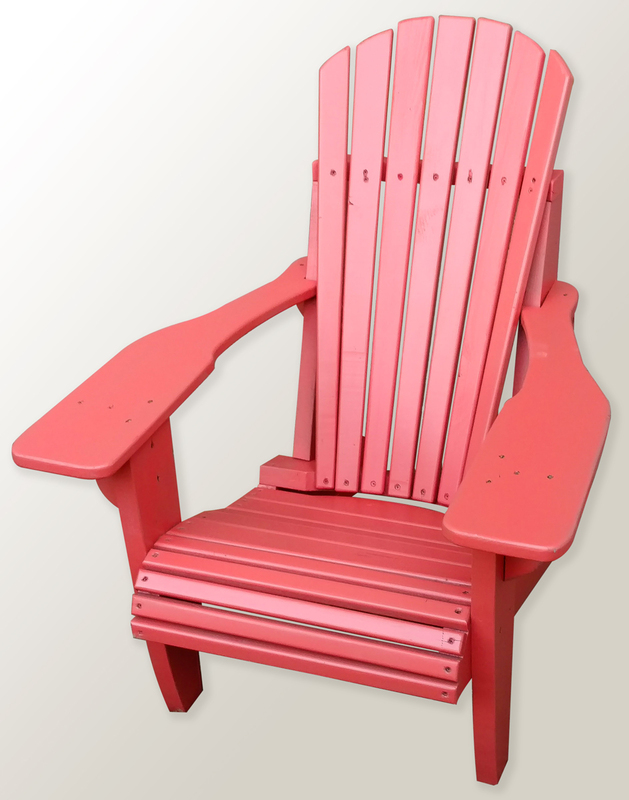 I have improved on the modern Adirondack Chair design to make it much more ergonomic and comfortable. Please Contact Me if you are interested in ordering a single or set of my Adirondack Chairs. If you have a quality piece of wooden furniture that you'd like to see restored, please Contact Me for a quote. Designing, building, and refinishing furniture are my passion. From milling the lumber to applying the final coat of finish, I love every step of the process. Take a look through my portfolio, and read the about me. Please check out items I have for sale in my Etsy Store. Follow my woodworking journey on the blog here and on Instagram and Facebook. Your Likes and follows are very important to me. Thank you! Feel free to email josh@randallswoodworks.com with comments, questions, or refinish and build requests. I’ll be happy to get back to you. Are you looking for a custom piece of furniture to be built? 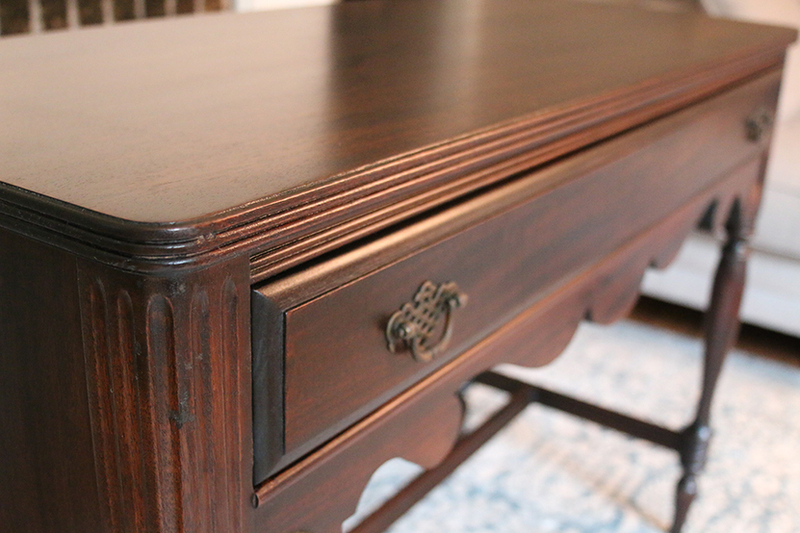 Do you have a piece of furniture you need refinished or repaired? Interested in any of my quality wooden products?